The function room at the Junction. 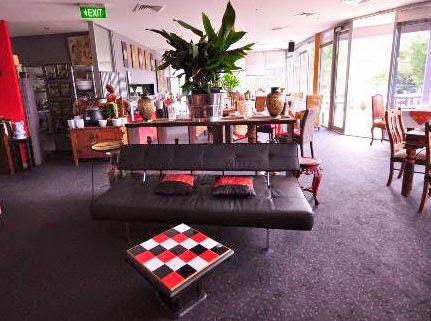 THE restaurant at New Norfolk's Junction Motel will re-open as a cafe and lounge bar on October 1. Opening hours will be 4-8.30pm from Monday to Friday while Saturday nights will be by group bookings only.